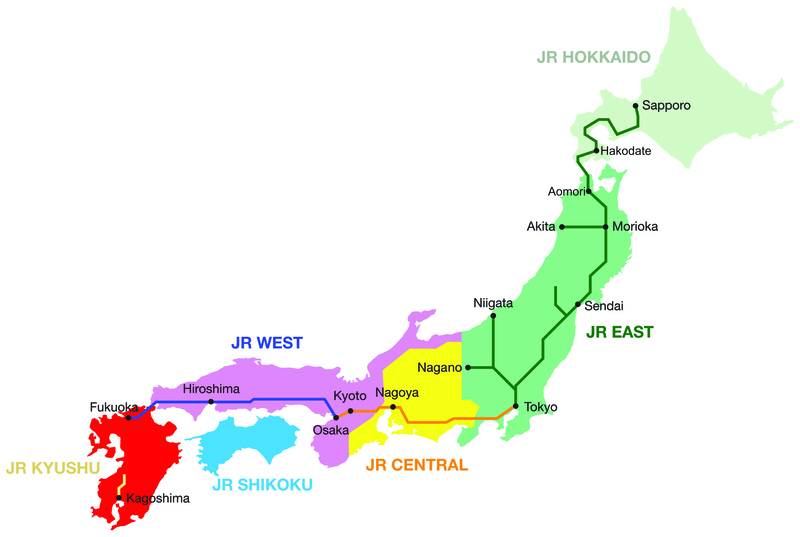 This pass provides unlimited travel on almost all JR trains nationwide, including bullet trains, limited express and local trains. Child below 6 years sharing seats with Adult travel for FREE. The Japan Rail Pass is not valid for travel on NOZOMI & MIZUHO trains on the Tokaido & Sanyo Shinkansen Lines. The exchange order must be turned in to obtain the Japan Rail Pass within 3 months after issuance. Once the date has been stated on the Pass, no amendment is allowed. It cannot be used by Japanese nationals or foreign residents of Japan.